The actual production of materials with modern equipment hosiery knitting machine Mayer & Cie and Orizio, enabling flexible production and development of materials for advertising and profesnmzhely volumes of customer requirements. We process a wide range of processed materials from cotton with elastane micro-fibers. 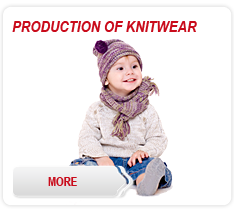 The production is performed on flat and circular knitting machines for knitting using various kinds of yarns. 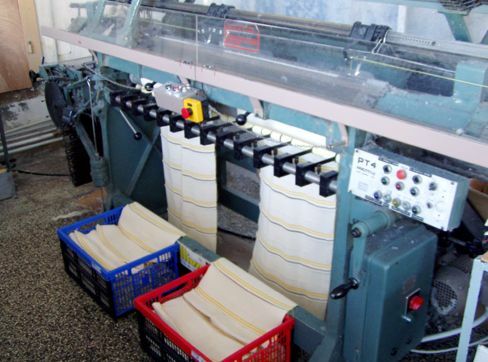 The flat knitting machine knit collar and ports such as the production of shirts. 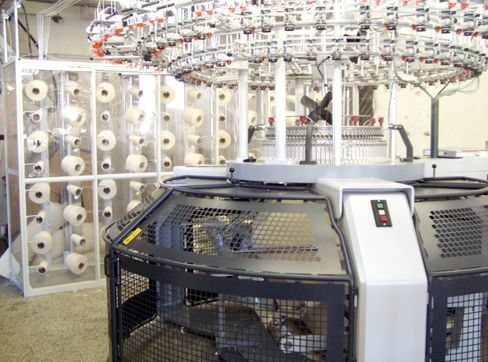 The circular knitting machines to knit the various types of knittedfabrics such as, Pigue, 1:1 Rib, Fleece, terry, doubleface. 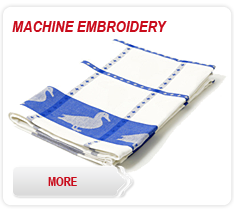 Jenodlmcnm offer fabric of polyester, polyester / cotton, polyester / viscose and other fibrous blends the best quality. 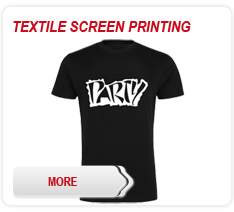 We also offer the opportunity to order only knitted fabrics. 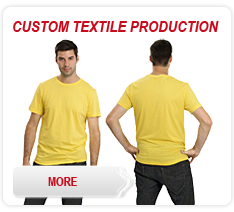 100% cotton weight: 140, 160, 180, 200, 220 g/m2 is used primarily for shirts. 92/8% cotton / elastane - is much more flexible material, the use of a narrow women's shirts. weight from 200 to 360 g/m2. The use of such jackets, sweaters, scarves, headbands, caps, gloves. 1: 1 rib (knit, narrow T). elastic, narrow shirts with high flexibility. 100% cotton weight: 180, 200, 220, 240 g/m2 using high quality sportswear with excellent functional properties. All orders are 100% inspection, which ensures top quality in every design. All orders are subject to 100% inspection, which ensures the highest quality in every design. Custom color provides fast and reliable staining of both small and large orders according to customer requirements with high degree of color fastness and low coagulation. New designs by Pantone ink colors.